SOLD! 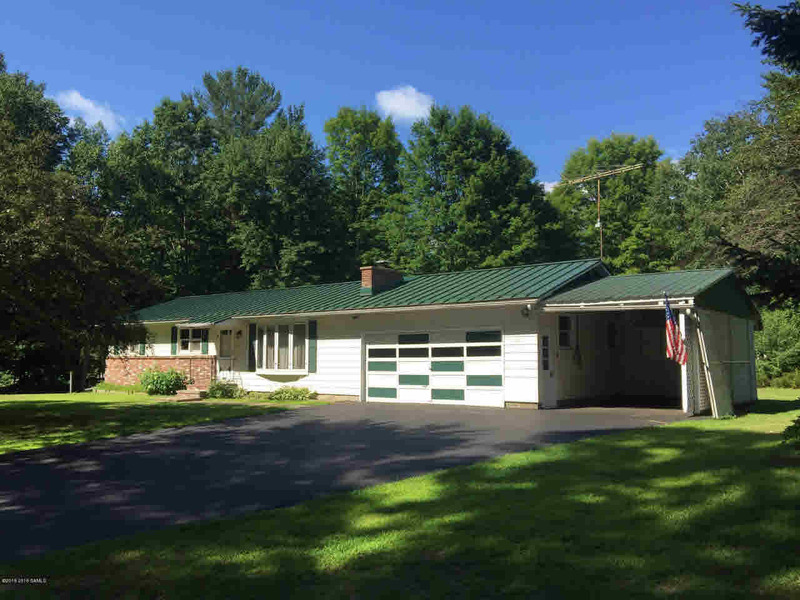 So much to love with this well maintained ranch home on a surveyed 1.37 acre lot. New Standing seem metal roof, new Weil-Mclain gold boiler and boiler mate, drilled well has new well pump and wiring, fireplace with wood stove insert, large out building, large 2 car garage and carport, partially finished basement with cedar closets and work shop area. With a little cosmetic updating this house would really shine. This house is currently a 2 bedroom home, but could be turned back into a 3 bedroom home.